Vintage Arcade Fun at the Fair! 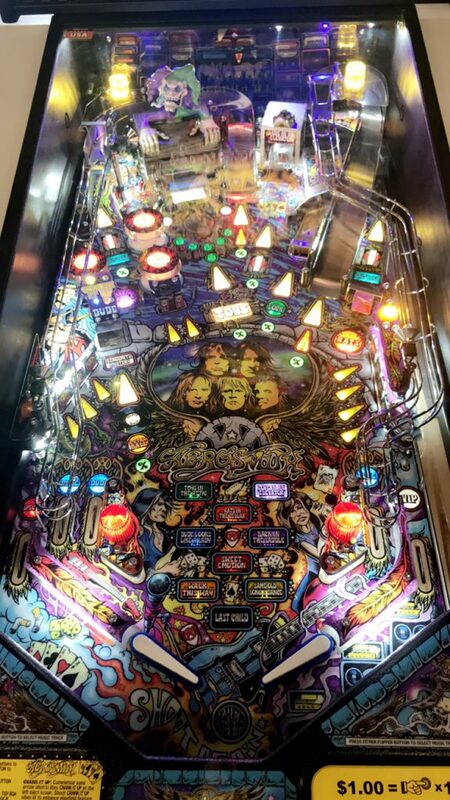 Underneath the Grand Stand is a gamer’s paradise. But these aren’t modern day video games. 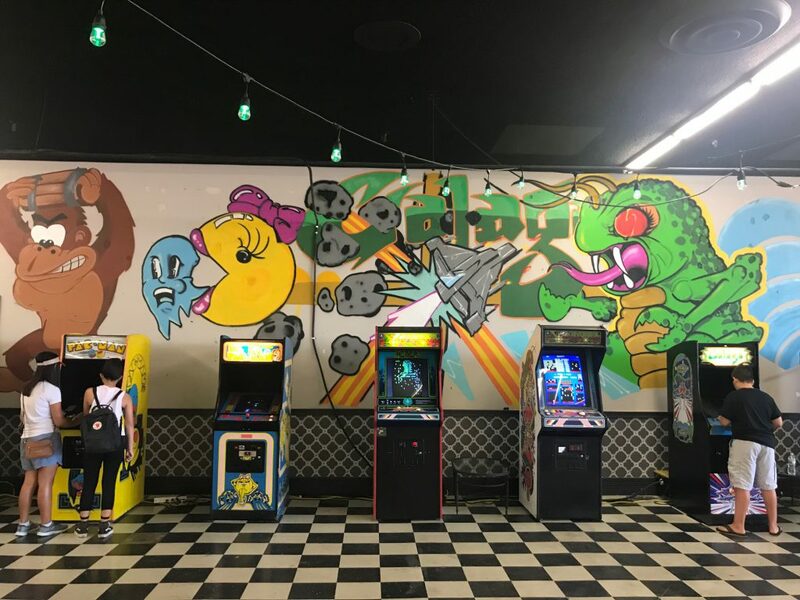 Retro City is filled with vintage arcade games that will take you back in time to when pin ball and the original Pac-Man were popular. 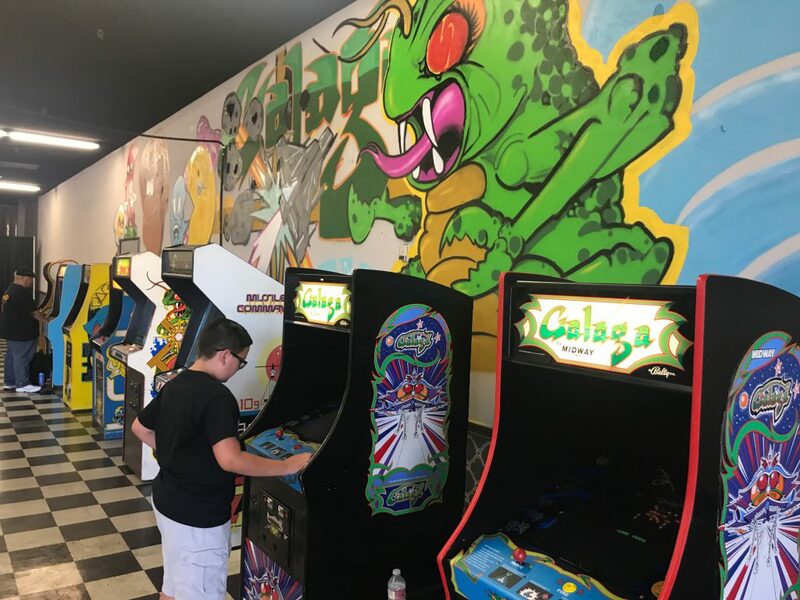 The arcade is perfect for all ages, whether you want to reminisce on your child hood, or your kids want to try something new. 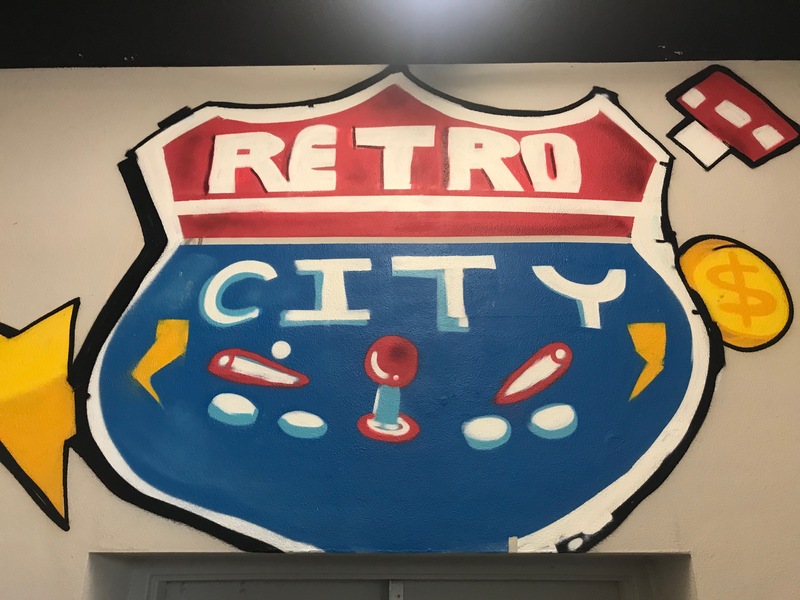 Check out some of the vintage fun happening in Retro City. Do these games remind you of your childhood? What was your favorite game to play as a kid? 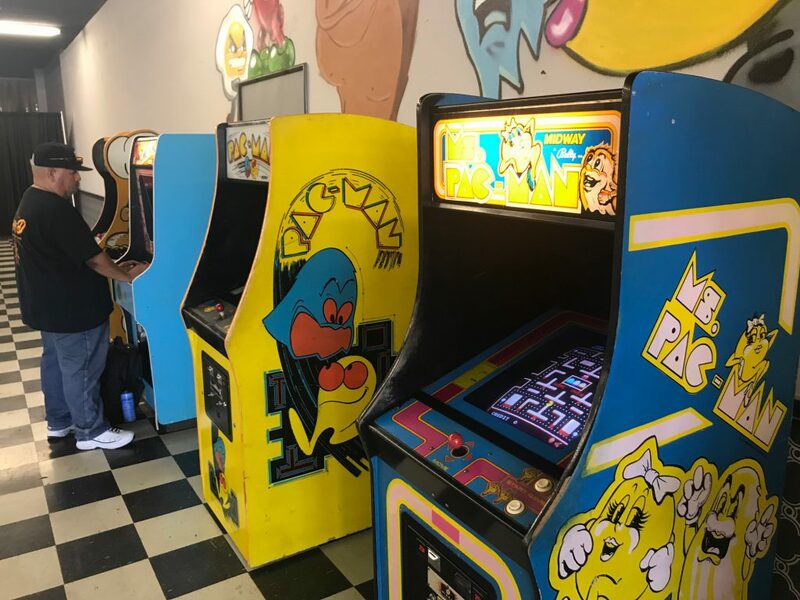 Come get some tokens and play these retro games under the Grand Stand during your trip to the Fair! Wiener Dog Races at the Fair! Perennial Pleasers the Pig Races are Back!